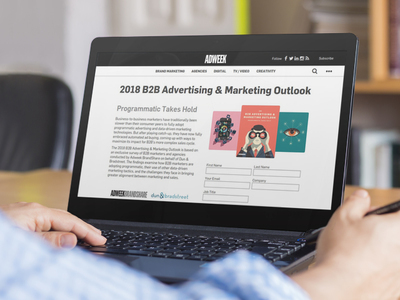 New research from Adweek BrandShare and Dun & Bradstreet has revealed that 63% of B2B marketers indicated they currently buy or sell advertising programmatically. AdRoll Account-Based Marketing (ABM) is a personalized digital marketing solution designed to help marketers target key personas at their named accounts, create highly personalized ads and show their impact by connecting two marketing tech platforms: CRM and programmatic advertising. Research from Adweek and Dun & Bradstreet shows that roughly 70% of B2B marketers plan on increasing their programmatic spending in 2017. This infographic from Dun & Bradstreet highlights four quick steps to formulating a B2B campaign program that leverages programmatic ad buying to better engage audience segments and maximize messaging. 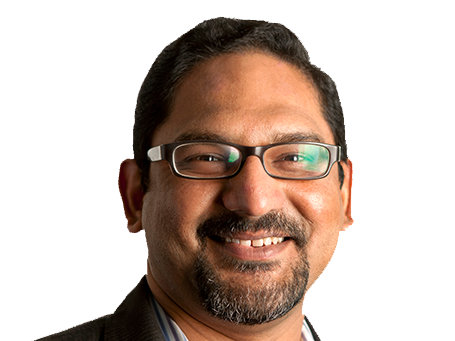 Global Digital Marketing Group (GDM Group), a digital marketing performance company, has launched Convertuum, a programmatic solution designed to use predictive algorithms and retargeting features to help advertisers optimize campaign traffic. Adobe announced that it has entered a definitive agreement to acquire TubeMogul, a video advertising solution provider, for approximately $540 million. The company states that the acquisition will create an end-to-end advertising and data management solution for video content. 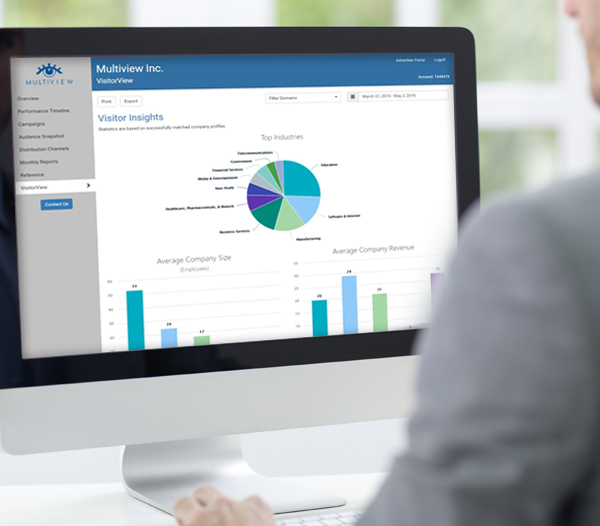 Digital marketing solutions provider MultiView has released VisitorView, a data analytics solution for B2B companies that was previously only available to MultiView programmatic advertising customers. The solution is designed to show what companies make up a company’s traffic and activity to help them refine marketing strategies and tactics, as well as guide sales to interested prospects. MultiView’s Persona Targeting solution is designed to enable B2B companies to place digital display ads in front of a highly defined target audience during the early stages of the buying journey. With this form of programmatic advertising, customized creative and messaging assets can be delivered across the web to those matching the ideal customer profile. 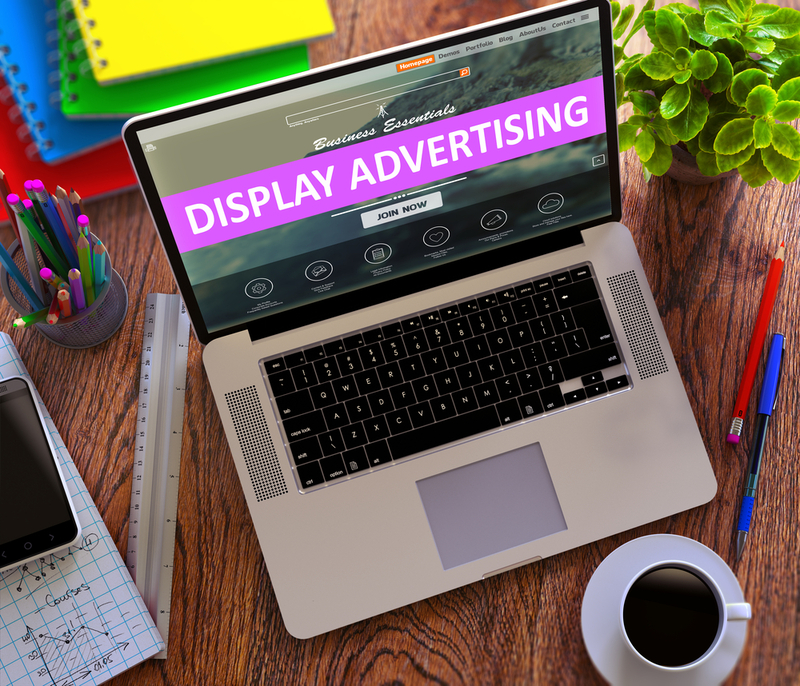 After seeing success with its programmatic efforts for sponsored content, LinkedIn announced that it is preparing to offer advertisers the option to buy display ads for desktop devices. This new offering will enable marketers to purchase display ads programmatically through an Open Auction or through LinkedIn Private Auctions, giving users the tools required to better target their ideal prospects through the social network.